Control system programming needs to be tailored to the needs of a facility and the life cycle of the current IT and OT infrastructure. If your company seek out a trusted industry partner to explore and plan for the risks ahead search one with vast expertise on the industry. Each step forward in securing and monitoring your system is better than taking none at all. You may not be able to stop every risk, but you can improve the time it takes to correct any mistakes. With technology developing faster than ever and more areas of the plant improving with smart devices, the plant is more capable than ever to increase production from its Industrial Control Systems. 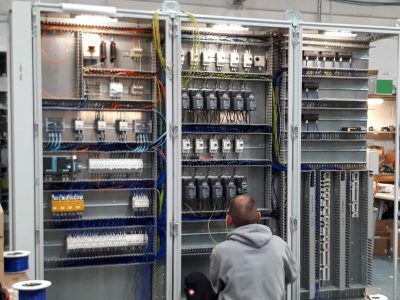 PLC Software Programming is all about inputs such as sensors, relay, others gadget and outputs as motors, valves, conveyors, actuators, bets and more. PLC programming makes the decisions based on input and then in a fraction of second interacts with outputs to perform an operation. It is essentially related to Industrial Robot. Access to control and interact with outputs such as sensors, valves, pumps, motors, and more via human-machine interface (HMI) software. 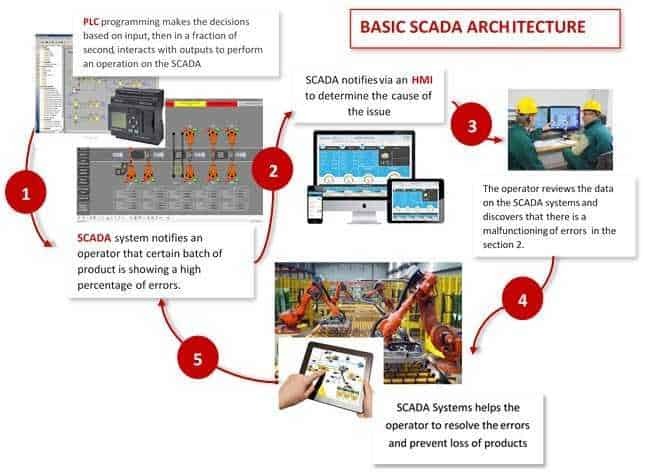 Phoenix can help you to make smarter decisions with the right PLC Software Programming (HMI/SCADA) systems. Contact Us.